The Yankee Air Museum in Van Buren Township, Michigan is expanding to become the National Museum of Aviation and technology at Historic Willow Run. Central to the expansion is the 144,000-square-foot former Willow Run Bomber Plant, which the museum recently acquired from the General Motors bankruptcy trust. The new location marks a triumphant return for the museum. It had been housed in another building on the Willow Run site since 2007, when the original Yankee Air Museum burned to the ground. The new location goes beyond simply expanding the museum. The Willow Run Bomber Plant is among the most historic buildings in American aviation history. During World War II, a young woman named Rose Monroe worked alongside hundreds of other women assembling B-24 bombers at Willow Run. Rose became the partial-basis for Rosie the Riveter, the iconic female laborer who inspired women around the nation to take-up industrial work and aid the American war effort. The renovated museum will tell the stories of Rose and Rosie, but it will also focus on the future of aviation. Newly overhauled exhibits will emphasize hands-on education in the so-called STEM fields: Science, Technology, Engineering and Math. 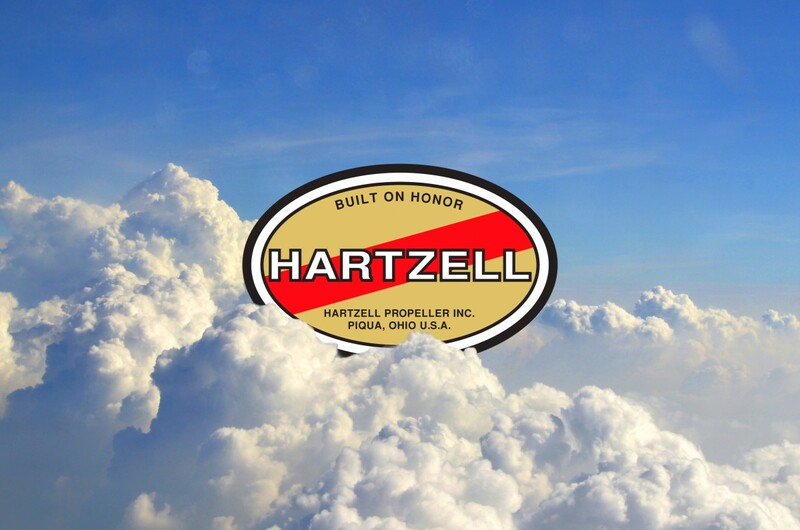 Educating the aviation engineers of the future is crucial to Hartzell’s mission to create the world’s most technologically advanced aircraft propellers. We are happy to see the National Museum of Aviation and Technology at Historic Willow Run embracing this mission. Click here for an article from the Detroit Free Press about about their plans for the future. You can support their ongoing capital campaign here.